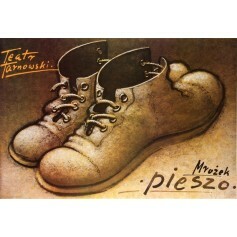 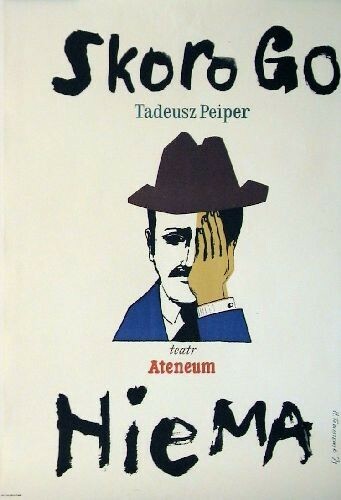 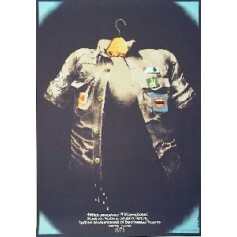 When he dosnt exist... (Skoro go nie ma) theatre poster designed by Henryk Tomaszewski from 1973. 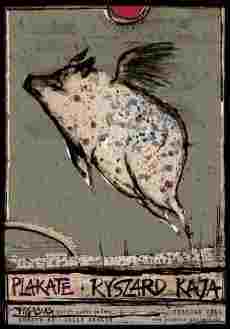 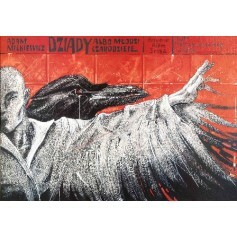 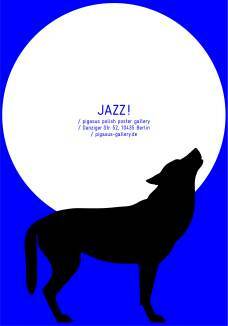 Forefathers' Eve (Dziady) theatre poster designed by Bolesław Polnar from 1997. 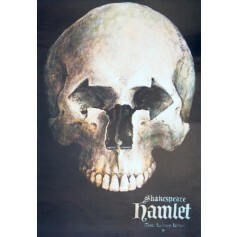 Hamlet William Shakespeare (Hamlet - William Shakespeare) theatre poster designed by Wiesław Grzegorczyk original print from 1998.